Three new freestanding buildings behind a restored Victorian house create a small community interconnected by gardens; a calm refuge in a mixed industrial neighborhood. 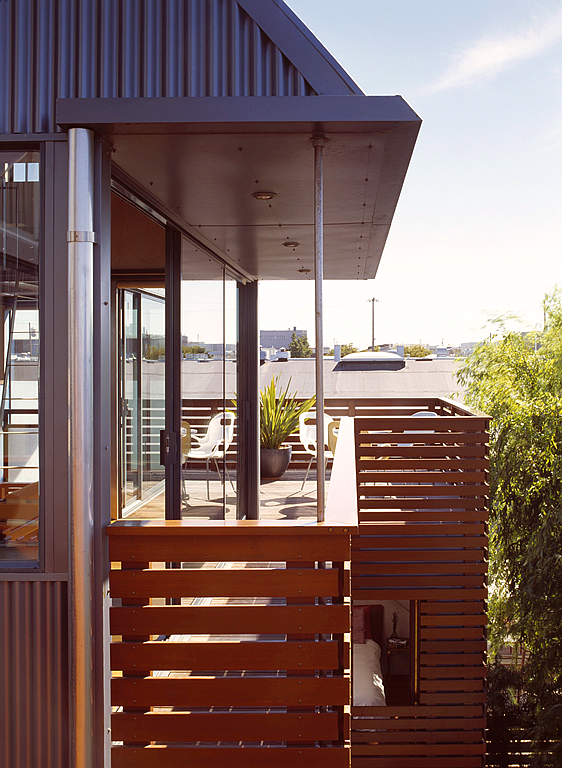 The studio and residence of Sheahan + Quandt demonstrates a mix of residential and commercial building techniques and materials, selected for unadorned beauty and sustainability. Materials in their native state were selected for sustainability and low-toxicity to provide a healthy residence and design studio.